Welcome to Forest Tree Service Inc, where dangerous and ugly trees become a thing of the past. 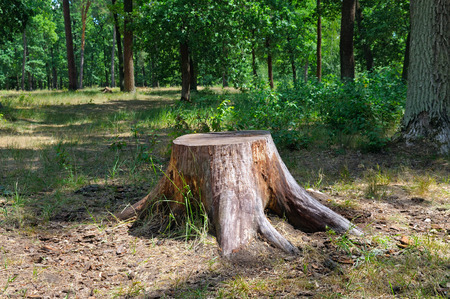 We are a full service Kingwood, TX Tree Service company that not only specializes in tree removal and stump removal, but also complete tree care such as tree fertilization, tree pruning, tree planting and tree trimming. Whether you have a dangerous tree threatening your safety or a tree in need some TLC, Forest Tree Service Inc. does it all. Here at Forest Tree Service Inc, we work with our clients to find the best solutions for their tree problems. We will evaluate your trees and point out defects, decay and potential threats. We can properly trim your trees to grow strong and healthy and even turn an eye sore into an asset. We not only remove and trim trees we also specialize in tree planting. 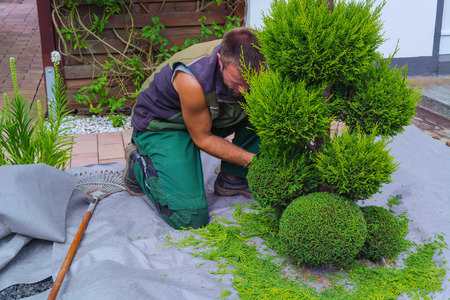 Whether you are looking to add a special tree to the landscape of your home or business or replace a specific tree, Forest Tree Service has the experience, knowledge and expertise to handle it all. 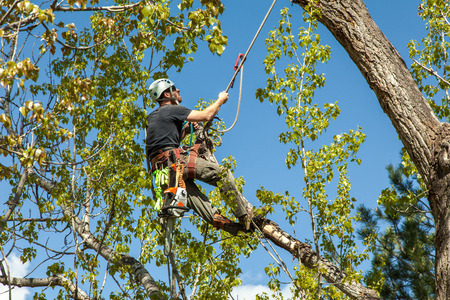 We have over 30 years of experience and specialize in the removal of large and dangerous trees. Our top priorities are safety and customer satisfaction. For over a decade we have been providing Kingwood, TX, Houston, TX and the surrounding areas with the finest tree service and competitive prices. 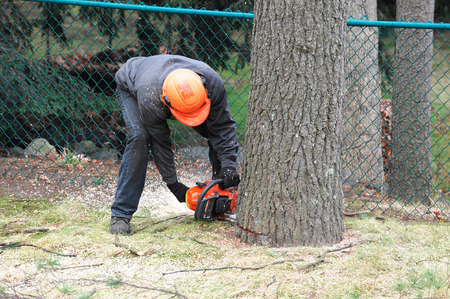 Whether you need immediate dangerous tree removal or selective tree pruning to enhance your landscape, Forest Tree Service Inc is there to help. Call us today for a free estimate or our rush emergency service. We look forward to working with you. We love Forest Tree Service! Neil has done excellent tree work for us over the past 10 years and he always gives 110%. Since moving to Kingwood eleven years ago, we have used Forest Tree Service on four separate occasions. With each job we have been completely satisfied. The work was done in a most professional way. Forest Tree Service always goes above and beyond and will get the job done right. I can always count on Neil and Forest Tree Service to be there when I need them.